Thank you, Class of 2014! Our 2014 Senior Night will be Friday, May 2nd! Our ceremony to honor our graduating lacrosse seniors will begin promptly at 6:25pm. A Varsity game against Great Oak High School will follow the ceremony. Feel free to add your well wishes to our seniors in the comments below! To all the Seniors you had an outstanding year on the Field and represented the Mustangs and yourselves to your full potential. Keep it up as you move forward after Graduation. Tan and Casey Best wishes for the Future. Congrats to all the seniors on a great season! 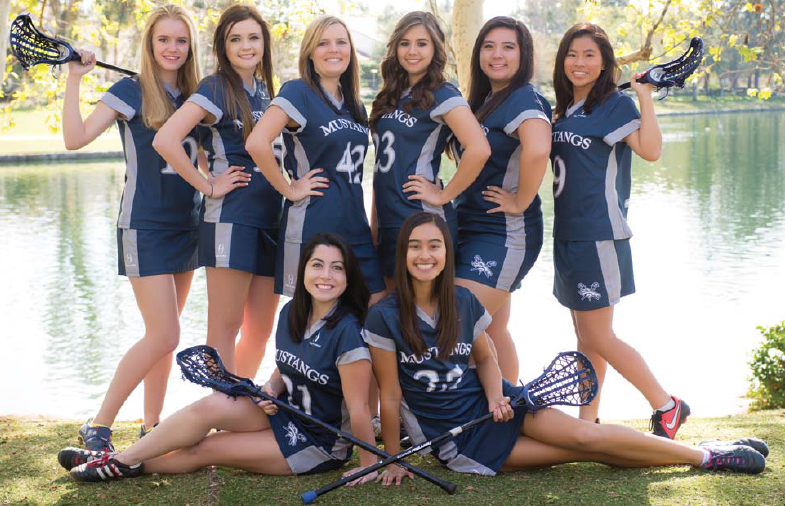 Thank you Seniors for being the leaders and the backbone of THHS Girls Lacrosse! Congratulations on a great season and being league champs! Now for CIF playoffs, Remember, it doesn’t matter what team you face, go out and play with all your heart and soul. Do your best! We wish the best for all of you in your future plans and aspirations! Congrats to Brittany and your Team.